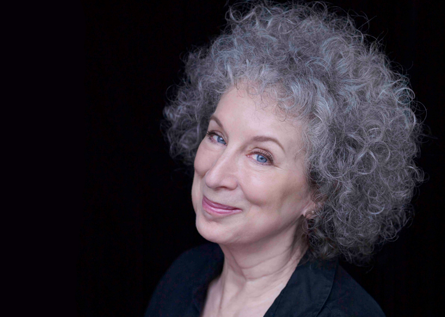 Margaret Eleanor Atwood, is a Canadian poet, novelist, literary critic, essayist, and environmental activist. She is among the most-honoured authors of fiction in recent history. She is a winner of the Arthur C. Clarke Award and Prince of Asturias Award for Literature, has been shortlisted for the Booker Prize five times, winning once, and has been a finalist for theGovernor General’s Award several times, winning twice. She is also a founder of the Writers’ Trust of Canada, a non-profit literary organization that seeks to encourage Canada’s writing community.